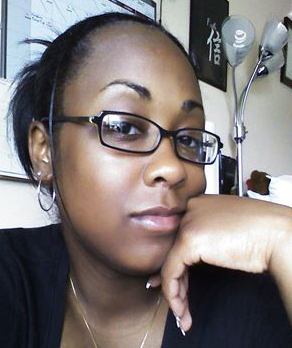 Jocelyn Charles, a lifelong Pottstown resident, poet, photographer and educator will debut her book, Release: A Book of Poetry on October 26, 2013, at Art Fusion 19464, located at 254 East High Street, Pottstown, PA 19464 from 7:00pm – 9:00pm. 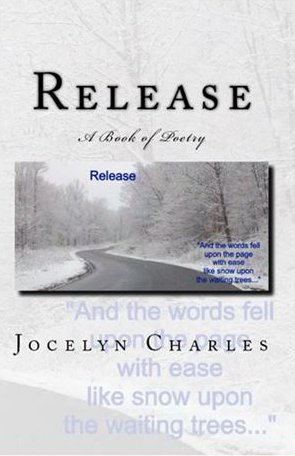 Release, the first book of poetry by Charles is a verbal representation of emotion. Charles’ poems are an expression of thoughts never spoken. From hope to strength, to loves found and lost. The poems featured in Release speak to the everyday individual and the thoughts, feelings, and experiences they may have. Release is a must read for the old and young, men and women, those with and without hope, those in love and those looking for love. Release is guaranteed to speak to the soul. Jocelyn Charles is a representation of a new generation of poets. A poet that uses her unique experiences as a woman and African American to share reflections of love, relationships, pride, history, self-determination and strength. Charles writes with a unique passion that makes her poetry a must read for all. A native of Pottstown, Pennsylvania, Charles is a proud graduate of The Pennsylvania State University with a degree in Psychology. Charles’ passion extends beyond writing to supporting and uplifting youth. She is active in several youth based organizations and support area youth through her work with local school districts. Please RSVP for Charles’ book debut at Art Fusion by visiting www.jocelyncharles.com. Tickets are $25 per person. Each additional person is only $5. Ticket price includes a signed copy of Release and light refreshments. PLEASE NOTE: TICKETS ARE NOT AVAILABLE AT ARTFUSION.